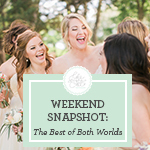 ABOUT THE WEEKEND SNAPSHOT SERIES: It’s our weekend ritual. Every Friday before shooting a wedding, we spend a few hours feasting on inspiration: glossy magazine spreads, favorite Instagram feeds, wedding site editorials, ads for luxury brands, Sprinkles’ cupcake window displays…. 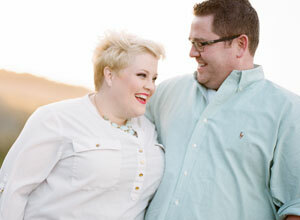 It ensures we arrive at every wedding fueled by fresh ideas. Now, we’re bringing a delicious bite of inspiration to you. 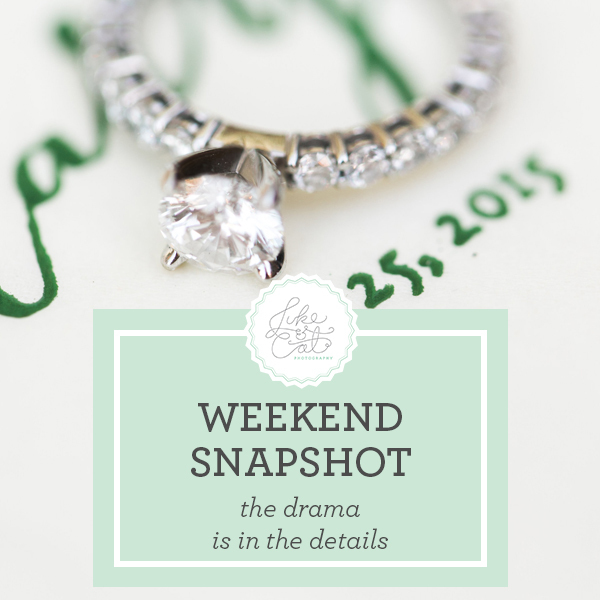 Start your wedding weekend with a Luke & Cat Weekend Snapshot. The icing on the cake? 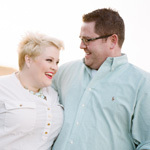 The hands-on, how-to advice that accompanies each photo. Sweet. Everyone wants to be a star! Bridesmaids and their families love a photo of just them with the bride. 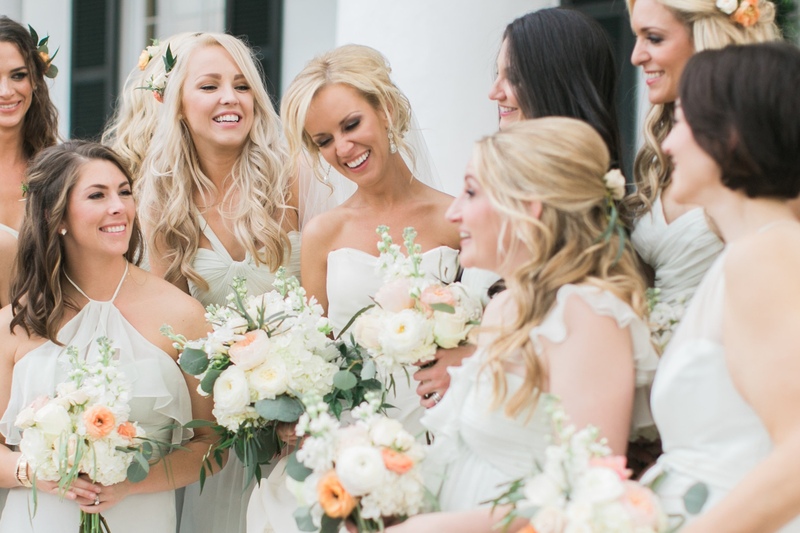 But how to get each bridesmaid their moment while keeping charge of the flow of the day? 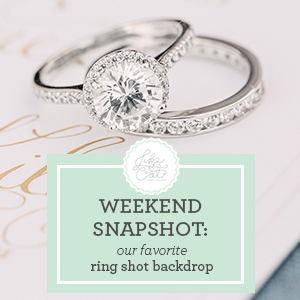 Today’s Weekend Snapshot tip is: narrow that focus! 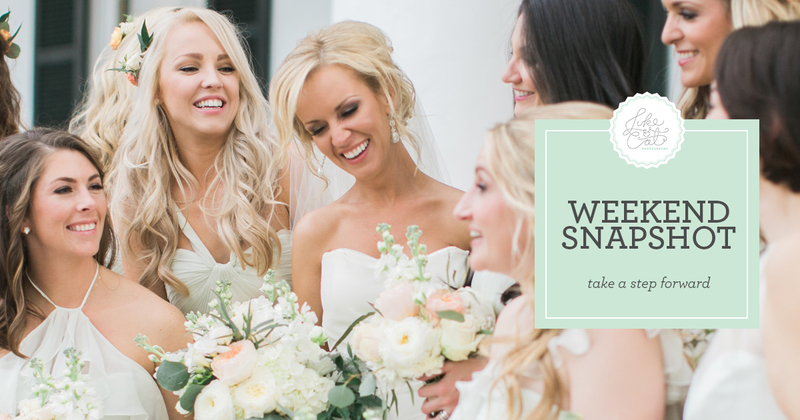 When taking photos facing happy brides and bridesmaids, don’t forget to take a step forward and focus on just a few of the bridesmaids together, like this one of the bride and her best friends. Each bridesmaid has her own special relationship with the bride, and that will come out in their photos. Luke loves Kraft Mac & Cheese and Tropical Punch Kool-Aid!